November 20th marked the 69th year of marriage for Queens Elizabeth II and her own Prince Charming, Duke of Edinburgh, Phillip. The Queen, who is now 90, is the longest reigning monarch in history. 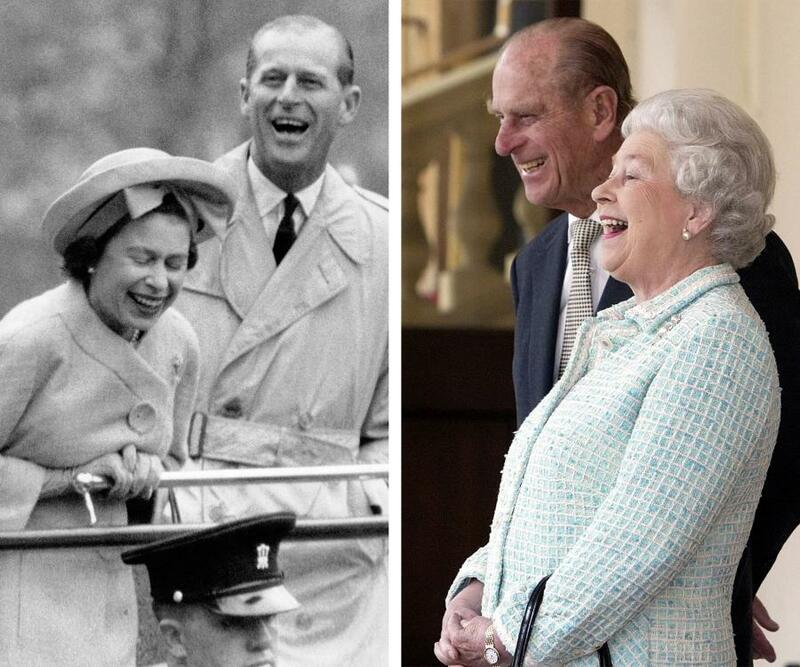 She’s not done this alone however; Prince Phillip has been with her every step of the way since they engaged back in 1947. 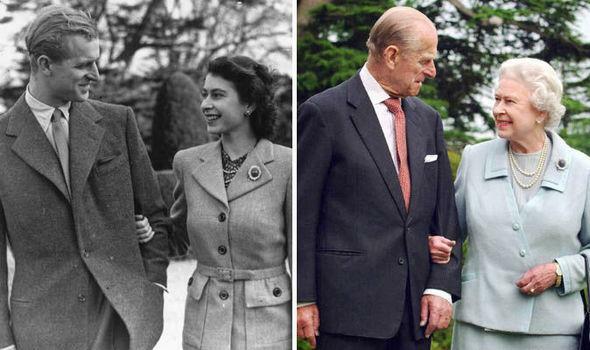 The couple originally met way back in 1934 at a wedding, but it has been said that the Queen has been in love with Phillip since the early age of 13. Their wedding took place at Westminster Abbey in front of 2,000 guests on November 20th, 1947. 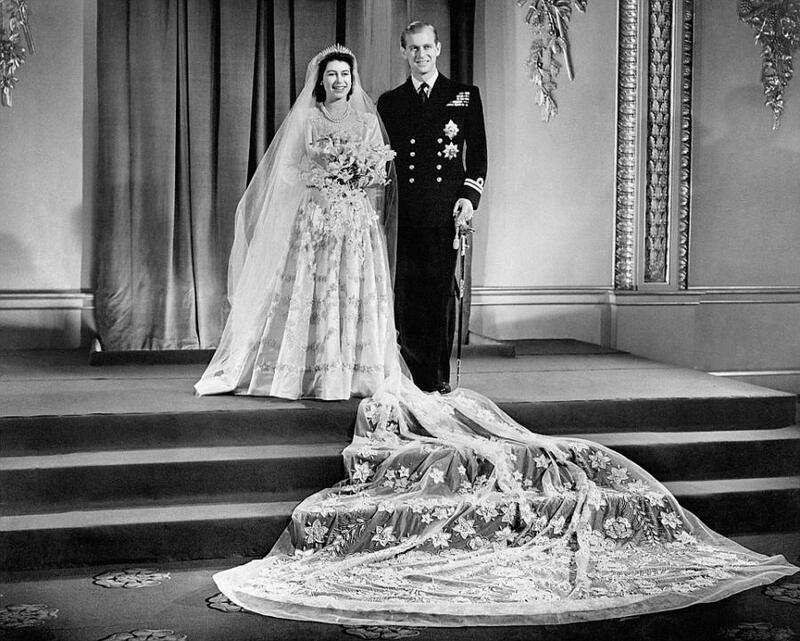 Although we’re unsure how much the wedding itself cost, The Queen’s Norman Hartnell designed dress cost a whopping £30,000 and took 7 weeks to make. 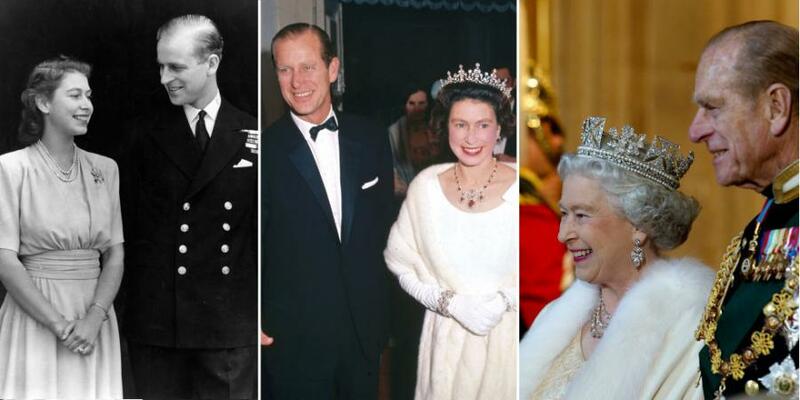 Queen Elizabeth II and Prince Philip are third cousins! At first, Elizabeth’s parents and their royal advisors did not approve of Philip! 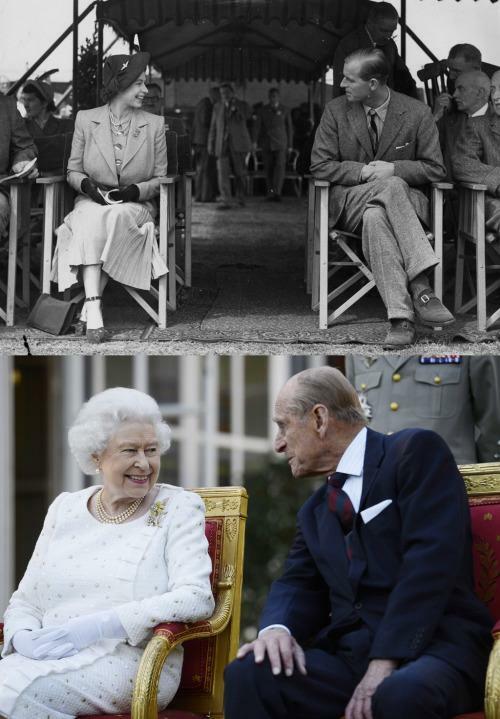 Philip proposed in secret to Elizabeth during the summer of 1946! On the morning of the wedding, Phillip quit smoking cigarettes cold turkey! The four-tiered wedding cake was nine feet tall and weighed 500 pounds! The King led a conga line through the staterooms of the palace during the celebratory ball! Are you celebrating a big anniversary? You could get a message from the Queen herself!